Forests need to be at the forefront of the agenda on climate action, community resilience, flood mitigation, water quality, and alternative rural economic development. We cannot solve the climate crisis without a major scale-up in forest protection and restoration across the planet. 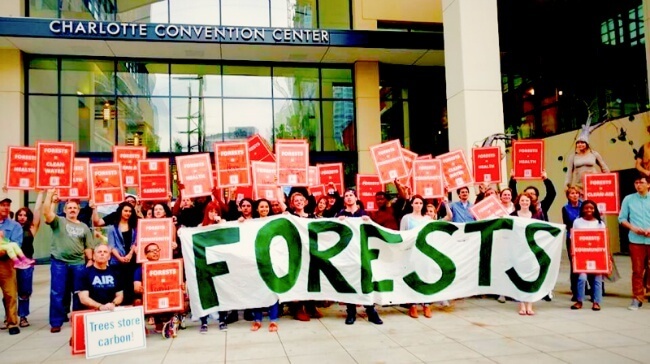 Sign the petition to urge Governor Cooper to develop a comprehensive climate strategy that includes clean energy and protection for North Carolina’s forests.